Brantford has Joined the Revelution! 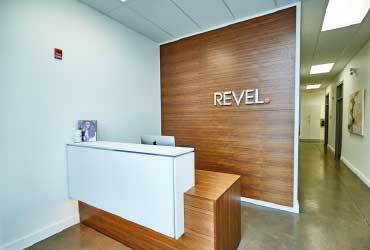 Inspired by exponential growth in sales and realtors since its inception, and driven by a collaborative team first mission statement that has achieved another award winning real estate season, Revel has cracked the "local" egg shell and emerged in full flight towards its first out of region landscape. Revel has officially landed in Brantford! 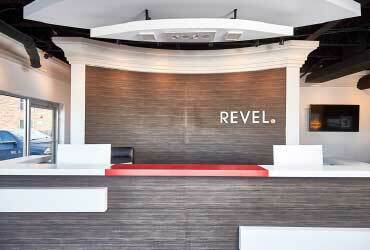 Led by the incredibly talented and reputable Costabile Group, Revel Brantford will offer Revel Headquarters in Niagara Falls, and other neighboring Revel branches in Fonthill, Niagara-on-the-Lake and St. Catharines, another family first, team inclined, marketing savvy, tech oriented, modern brokerage to fortify Revel's expanding influence on Ontario's market share. 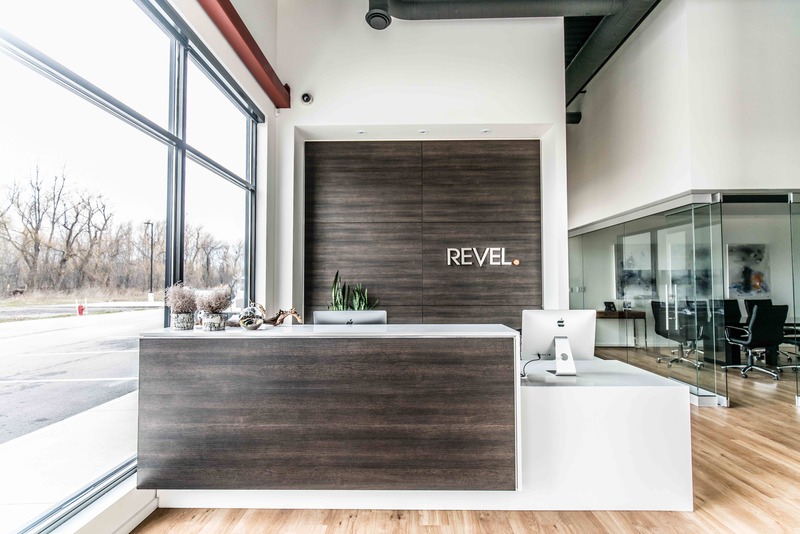 As our brand name suggests, Revel would like to "celebrate" this exciting venture with our clients, fellow realtors, colleagues, and community supporters, who have encouraged us to break barriers, seek new ground, and create new opportunities for investment beyond the scope of our locality. Our latest issue of Revel Style Magazine prognosticated with its theme "A Look into the Future" and we are certainly putting action to the word as we strive to revelutionize real estate to another degree in time. If you are a young, ambitious, enthusiastic, team first oriented realtor seeking an illustrious career in real estate, or a leader searching for another dimension of eminence, we are here to set the table for your success. Make this year's resolution, a time to Join the Revelution!